The most trending news of the country is a recent declaration of the addition of Narendra Modi’s wax figure at museum of Madame Tussauds. Recently, the officials of the museum confirmed and said that “he is a hugely important figure in world politics”. 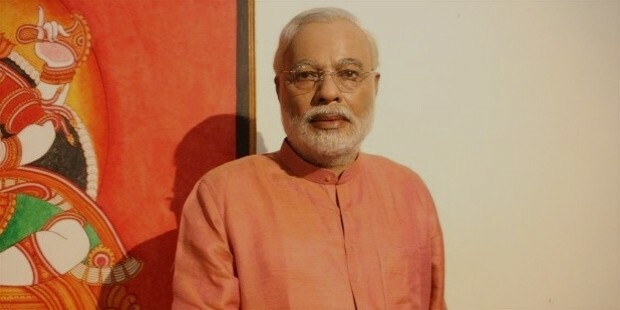 On Wednesday, Narendra Modi again reaches a historical point of history where he’ll accompany various other famous global leaders of the world at Madam Tussauds at London, Singapore, Hong Kong and Bangkok next month. Earlier this year, Narendra Modi had invited the team of Madame Tussauds’ artists and experts at his home for a sitting at his residence. The figures of our Prime Minister will be dressed in his “signature kurta” in cream and a jacket with his famous and most ethnic pose of “a Namaste gesture” all across the world. 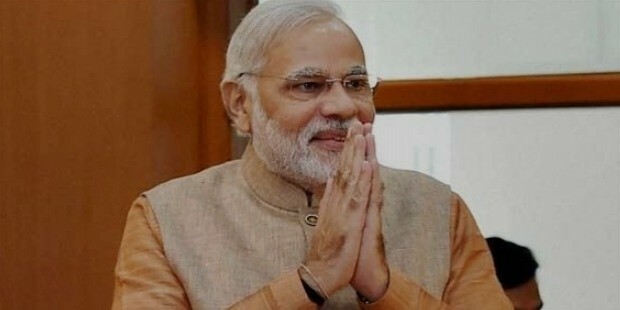 As said by the museum’s spokesperson, Kieran Lancini , Narendra Modi is a highly important figure in the world politics as he is named in the top 10 people’s list of Time magazines, 2015. On the social media too, he has the largest followers after President Obama, the testimony to public’s interest in him. This is one of the facts that museums give which has also been asked by its guests all across the world. 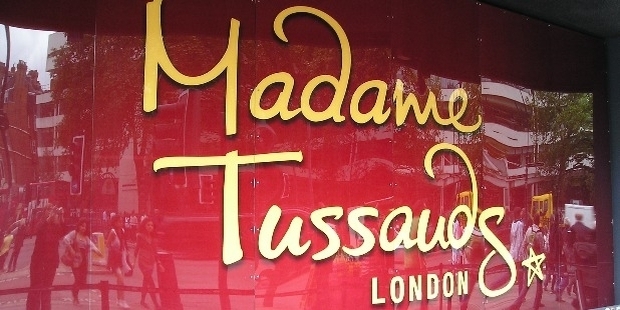 Each figure at Madame Tussauds take around four months along with £ 150,000 to complete a statue. The museum’s branch also opens up at New Delhi this year as a part of UK-India culture 2017. The news was announced during Narendra Modi’s visit to UK last November.